Majestic in nature and always a joy to behold, draft horses take center stage on this year’s Artist Signature Ornament. 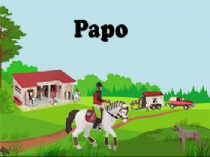 Papo 4×4 Off-Road Car and Horse Box Set from the Papo Horses, Foals and Ponies. 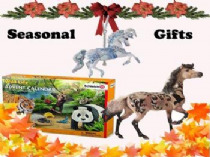 A Horse Riding Gift Set from the Papo Horses, Foals and Ponies collection. Man O' War, his name now synonymous with racing glory, had a brief but impactful career. 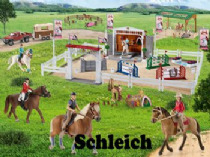 "Pony Club" - Papo Play Figurines This is a complete set young horse riders! Horses that compete in Combined Driving events are the tri-athletes of the carriage driving world. 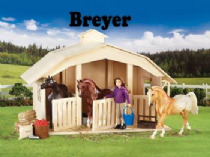 We are a UK based official Breyer retailer and model horse supplier. 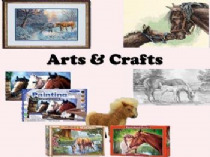 Stocking a huge variety of model horses, tack, hobby supplies and equine gifts. 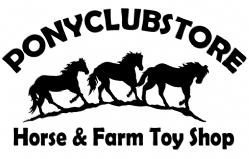 Welcome to Ponyclubstore; a small family run business that values respect and trust, and offer no less to our customers. We have been open for over 3 years now and look to provide you with quality items and a professional service. 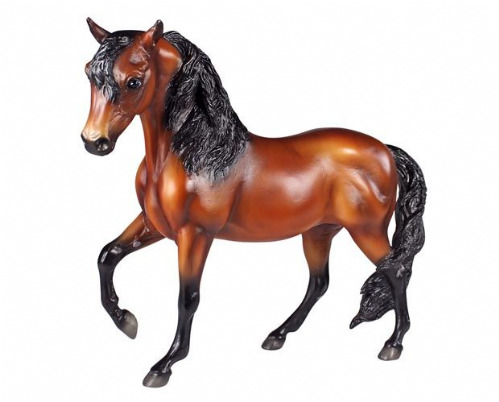 Our aim is to stock all the latest ranges from Breyer, Schleich, Papo, Brushwood Toys and equine gifts at reasonable prices with the cheapest postage prices we can. 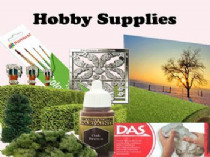 We sell to the UK and Overseas, and offer discounts on multiple purchases.